Adapted from a recipe of The Smitten Kitchen blogger Deb Perelman, who in turn adapted it from King Arthur Flour Whole Grain Baking (2006). I love my whole-wheat 15-grain seed bread for breakfast at home and wanted a version that I could take backpacking. 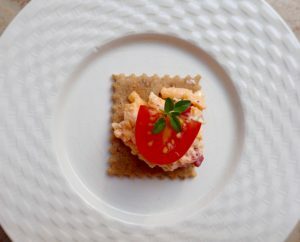 These crackers contain most of the same ingredients as my seed bread, but they keep longer. I like to eat them for breakfast in the wild with cheese and a cup of coffee, and perhaps a healthy cookie for a burst of hiking energy. Flax and chia seeds are undisputed superfoods and for me, freshly ground whole wheat flour is also a superfood. We have been through 3 generations of noisy but efficient wheat grinders since 1981, and our kitchen has baked thousands of loaves of bread and rolls made with freshly ground whole wheat flour. Our ear-splitting Magic Mill III wheat grinder is no longer manufactured, but Pleasant Hill Grain in Nebraska offers several other electric wheat grinders said to be quieter. These crackers are distant relatives of Wheat Thins (which incidentally are not made with 100% whole wheat flour as I had always thought). Our 100%-whole-wheat crackers are mixed in the food processor for convenience. They could certainly be mixed by hand, cutting in the butter with a pastry blender. 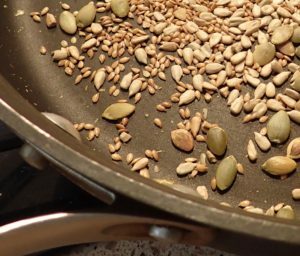 Roast the whole flax seeds, pumpkin seeds, and sunflower seeds in a skillet on medium heat and stir occasionally until you hear them start to pop. 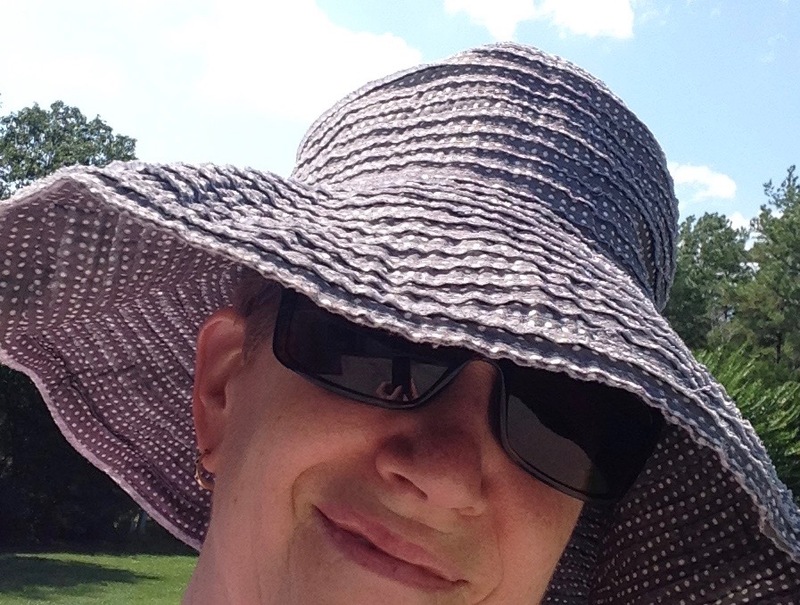 Take off the heat. Put the seeds on a cool surface such as a baking sheet. When the roasted whole seeds are cool, combine the flour, sugar, salt, paprika, ground flax seeds, ground chia seeds, and butter in a food processor, pulsing the mixture until the butter is evenly disbursed in the crumbs. Add the whole roasted seeds and pulse again a few time. Drizzle in about 6 tablespoons (90 ml) cold water with the machine running. The original directions said to process until the dough formed a ball, but my dough never formed a ball. I suggest you stop processing once the water is distributed throughout the dough. Knead once or twice on counter. Heat oven to 400°F. Have 2 baking sheets ready. Roll out dough, half at a time, between 2 sheets of parchment paper (I recommend King Arthur Flour Parchment Paper 100 Half Sheets). The thinner you can roll it, the more crisp the crackers will be. 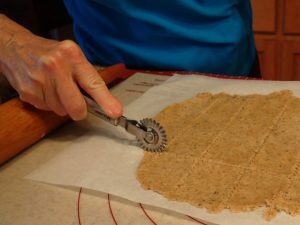 Using a knife or pastry wheel, cut dough into about 1 1/2-inch squares. Transfer the bottom sheet of paper containing the crackers to a baking sheet–no need to separate the crackers. Sprinkle with a little more salt. Bake crackers until crisp and bronzed, about 5 to 7 minutes, but keep a close watch on the first batch as thinner crackers will bake faster and thicker ones will take longer. Cool in baking pans on racks. Crackers will keep in an airtight container for two weeks or more.